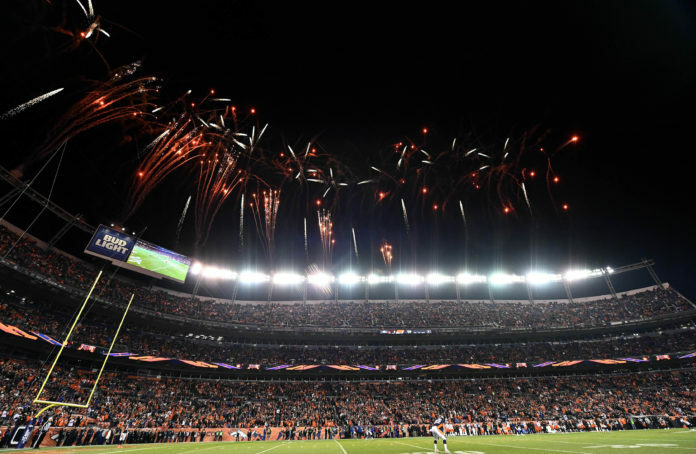 It was a fast and furious first week in the 2019 NFL free agency and the Denver Broncos were right in the middle of it. The day-one signings of Ja’Wuan James and Kareem Jackson injected a lot of excitement with fans, but potential worry as well of overpaying players. 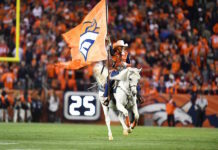 Denver then went after and signed cornerback Bryce Callahan who played under head coach Vic Fangio and defensive coordinator Ed Donatell in Chicago. In the latest edition of the Broncos Blitz podcast, host Ronnie Kohrt goes over the latest with new signees Callahan, Jackson and James, as well as quarterback Joe Flacco and what roles the new Broncos will play on the team. 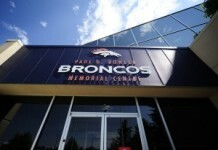 Kohrt also gives a state of the identity of the Broncos in the latest episode of the Broncos Blitz podcast.